Investors who are interested in diversifying with precious metals ETFs should consider the potential risks and fundamental factors that could support the gold outlook ahead. 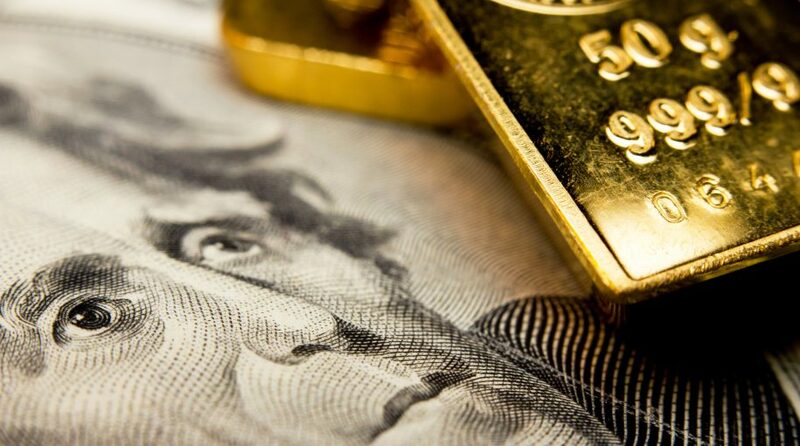 On the recent webcast, Why Gold Can Rebound to End 2018, Juan Carlos Artigas, Director, Investment Research, World Gold Council, argued that the recent pullback in gold prices has been partly driven by the strength in the U.S. dollar. Beyond the bullion’s inverse relationship to the greenback, Artigas argued that there are four main categories that affect gold prices. For starters, wealth and economic expansion or periods of growth historically have been very supportive of jewelry, technology and long-term savings. “Inflation is on the rise, and gold is typically used as an inflation hedge,” Artigas said. Market risk and uncertainty have pushed investors to seek safe plays. Market downturns historically often boost investment demand for gold as a safe haven asset. “Despite some light corrections, stock markets continue to go up stretching valuations, and as we just discussed, that can create volatility,” Artigas said. Opportunity cost or the the price of competing assets, such as bonds (through interest rates), currencies and other assets, also influence investor attitudes towards gold. Lastly, momentum and positioning where capital flows and price trends can ignite or dampen gold’s performance. Looking ahead, the midterm elections could also affect gold prices. George Milling–Stanley, Vice President, Head of Gold Strategy, State Street Global Advisors, pointed out that gold has exhibited a higher average monthly return in years when Democrats held the majority in all major government offices, including the House of Representatives and Senate. Furthermore, the movements in gold prices in these months exhibited little to no correlation to the S&P 500, which provided an additional layer of diversification for investors.